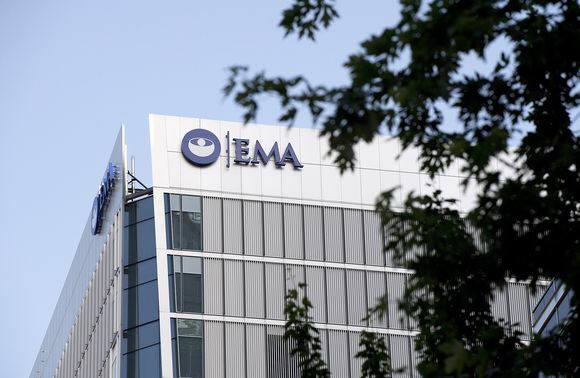 Helsinki’s bid to host the European Medicines Agency suffered a blow on Tuesday when it emerged that more than 70 percent of its 600 employees have said they would quit if their job was relocated to the Finnish capital. 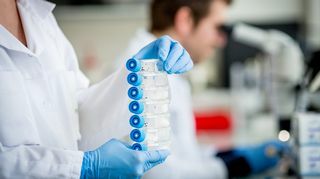 Finland’s bid to win the European Medicines Agency took a hit on Tuesday when an internal report revealed shortcomings in the city’s attractiveness to EMA employees. The report, which was first published by the EUObserver website, suggests that more than 70 percent of EMA staff would quit if the agency moved to Athens, Bratislava, Bucharest, Malta, Sofia, Warsaw, Zagreb or Helsinki. The favoured locations of EMA staff were Copenhagen, Barcelona, Amsterdam, Milan and Vienna. EMA staff have no official role in the decision about where the agency will move to, but their opinions are likely to be taken into account by decision makers as they decide where to relocate the regulator once Britain leaves the EU. Along with Finland, 18 other EU countries are seeking to host the EMA post-Brexit. The agency employs some 600 workers and its report on relocation options can be read here.